Just in time for the toy show, T2 Design of Santa Monica licenses an innovative toy to acclaimed toymaker Wild Creations of Myrtle Beach. 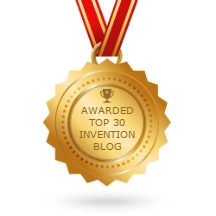 Santa Monica, CA, October 6, 2015 – T2 Design Corporation, an invention, design and prototyping company licenses Rick DeRennaux’s award winning, remote control toy line to the prominent toymaker Wild Creations. 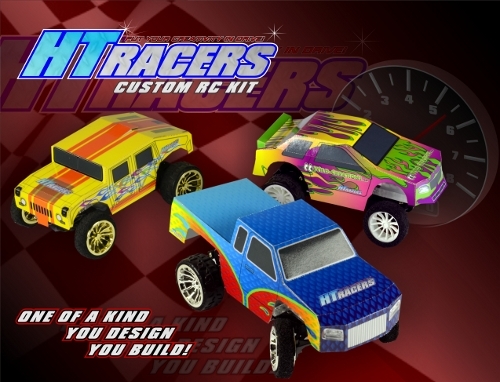 Oklahoma educator, Rick DeRennaux, developed HT Racers, the unique, dynamic toy line with T2 Design of Santa Monica. Both T2 Design and Rick DeRennaux were featured on ABC’s hit TV series, “American Inventor”, produced by Freemantle Entertainment. T2 Design has been designing and prototyping inventions for over twenty years. “Thanks to the internet, people have been reaching out to us from all over the world at http://www.T2design.com. We’re happy to provide consultations over the phone or in person.” said President Paul Berman, a University of Michigan graduate. Wild Creations is proud to have been chosen as a finalist of the Ernst & Young Entrepreneur of the Year Award. Wild Creations is a company dedicated to offering toys that inspire, educate and entertain. They can be found in retail stores nationwide and at http://www.wildcreations.com.